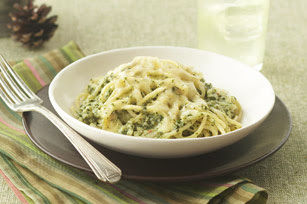 Here are a few recipes I ran across that would be great for St. Patty's Day. 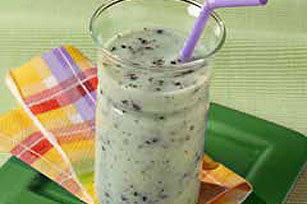 Click on the name under the picture to view the recipe. 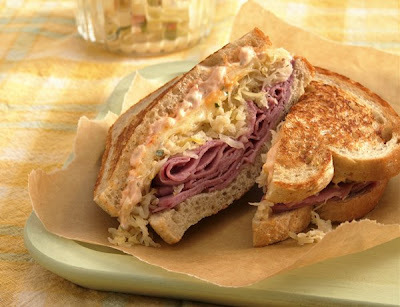 Travis LOVES Reubens so in honor of him here is a Reuben Sandwich Recipe.